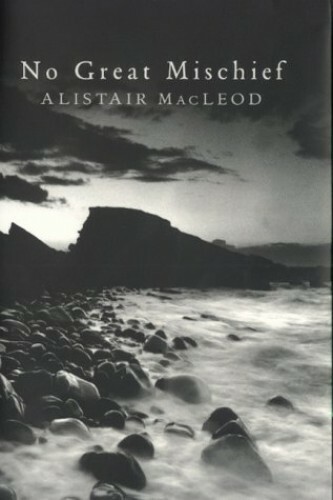 Alexander MacDonald tells the story of his family from the vantage point of the 1980s. In 1779, driven from his home, Calum MacDonald sets sail from the Scottish Highlands for Canada. Reaching "the land of trees", he settles his extensive family until they become a separate Nova Scotian clan. In 1779, driven out of his home, Calum McDonald set sail from the Scottish highland with his extensive family. After a long, terrible journey, Calum settles his family in "the land of the trees" until they become a separate Nova Scotian clan, with its own identity and history.